I have been using asap moisturising daily defence SPF50+ for about 10 years. It is the best product I have ever used for both moisturising and sun block. I put it on my face religiously every morning after my shower, I have never been sun burnt while using it and I spend a lot of my time outside! I did have rough spots on my forehead caused from the sun, they are no longer there. Just love this product. Light on the face and SPF 50 allows my face not to get sunburnt. Just got my hubby to start using it. 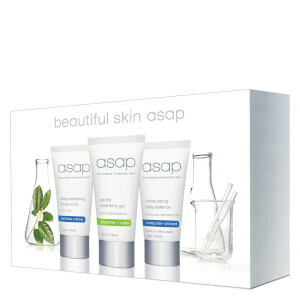 You can't go wrong with asap moisturiser! I hadn't used it for a couple of months and could immediately feel the difference. Love this moisturiser. Have been using for a long time . Love the way it smooths on easily,. My skin feels nourished all day with the added benefits of sunscreen. Have used ASAP for about 4 years or so....a marvellous range of products. all give good coverage, have an excellent SPF factor and most of all, an Aussie product for Aussie people. And are terrific value for money. 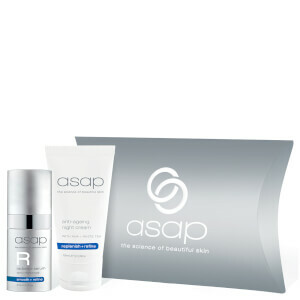 ASAP was referred to me by the dermatologist where I go for my skin checks - what better reference! 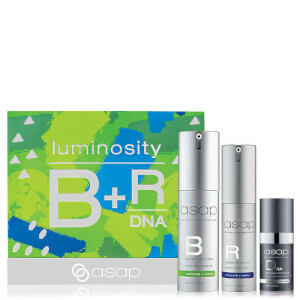 I have used asap products for a number of years and have only used the daily defense for the past year but what an amazing difference! I'm prone to skin cancers and have not been able to find a a great moisturiser and sunscreen that actually worked until now. Honestly can't recommend this product enough. It's non greasy, light weight and the sun protection is the best I've ever used and I feel completely protected. 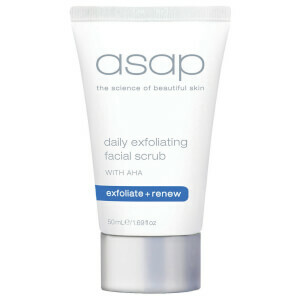 I love this product and feel there is a noticeable difference in my skin since I began using it. I have used this product for a couple of years now. I am very happy with it. 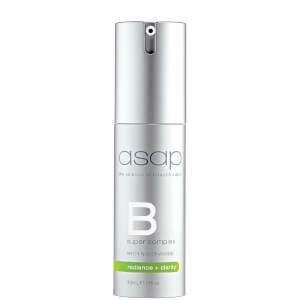 I have also been using ASAP and this particular moisturiser for some time and it is watery if not shaken, not a huge fan anymore.